2 months. 100 students. Daytona Beach. SLP is a dynamic training project where students can gather together to grow deeper in their walk with God by surrounding themselves with God's word and God's people. During the day students will work jobs and at nights there will be training packages and fun activities planned. 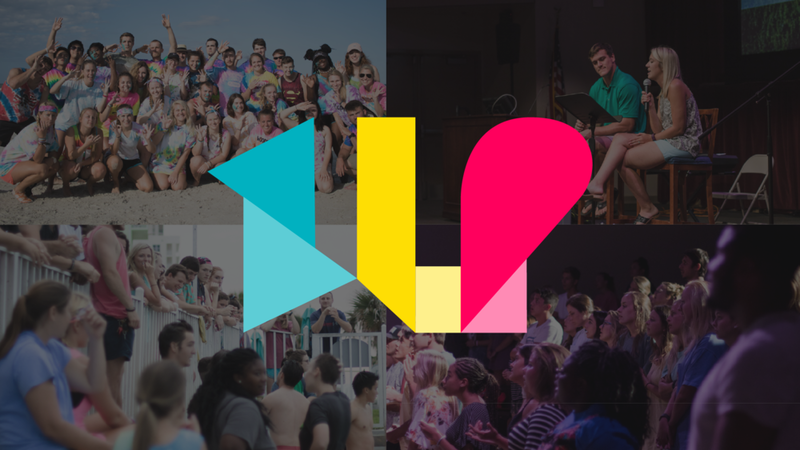 After over 20 years of holding project in Daytona, God has worked tremendously in hundreds of students lives. We are excited to continue this project for years to come. Consider joining us for 2019! 2018 SLP is a wrap! Check out what God did this summer!